The lovely Кости. Awww he is Cute this.... HD Wallpaper and background images in the Mark Wahlberg club tagged: mark wahlberg screencaps. 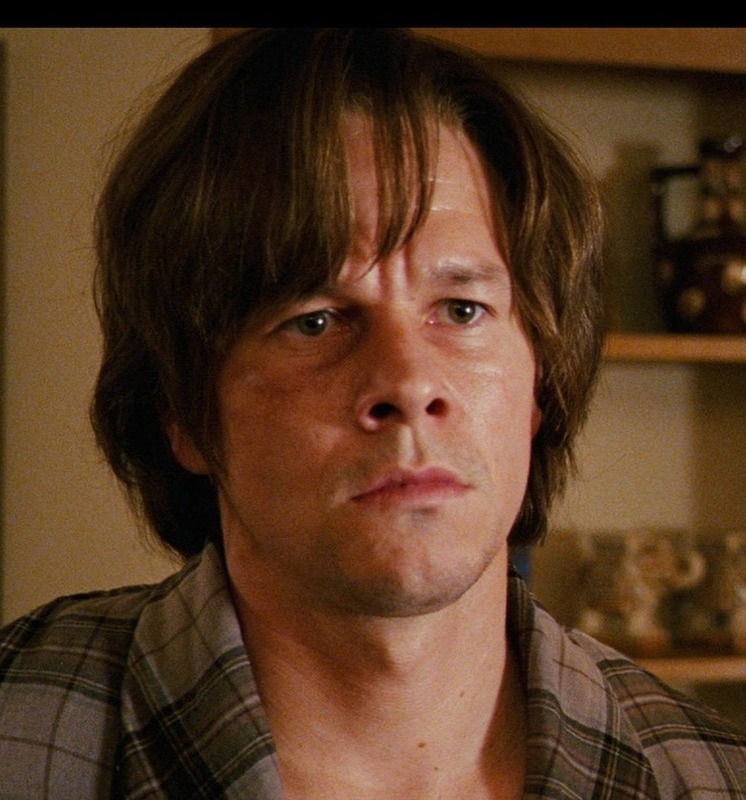 This Mark Wahlberg photo might contain портрет, выстрел в голову, близком расстоянии, макро, and крупным планом.